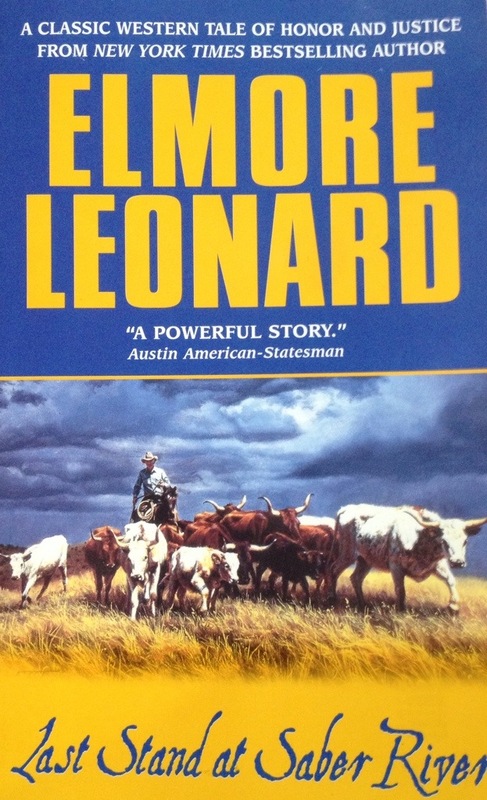 Elmore Leonard, God rest his soul, wrote some great western novels. Yeah, I know he’s famous for the crime novel, and I love those, but I suggest you check out a little 3:10 to Yuma if you want to experience one of his Westerns. Or read this book, it kicked. The meat of this book is a standard “it’s not your land it’s my land” type of western. However, it has a Civil War tie-in and two adversaries, one of which is a stealth adversary, which make it very interesting. It also has three strong female characters. Leonard crafts these things with great skill. It’s light, quick reading and the 250 pages only took me a round trip to Austin, TX to consume, but it’s meaty. Good vs evil, justice, revenge, the American West during and just after the Civil War, plus great characters, made the flights go fast.